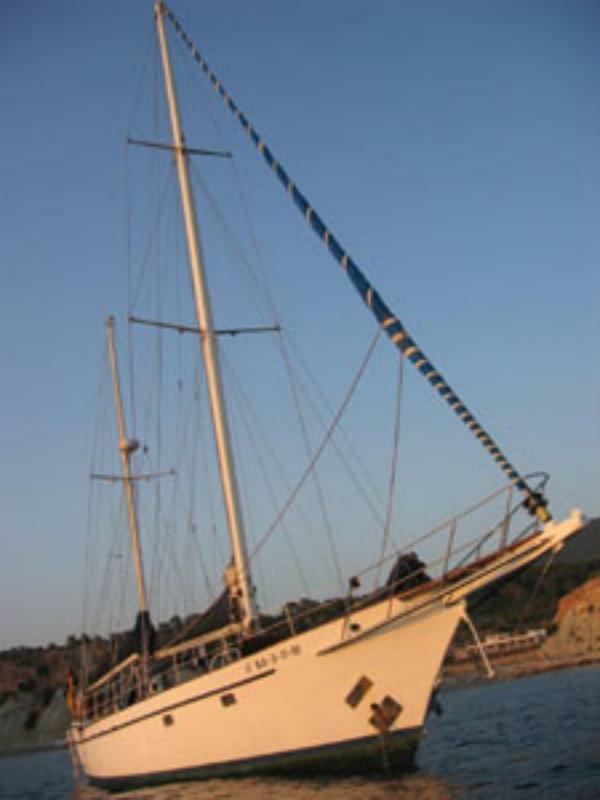 This information is provided by Buddhaboat. Please confirm all details direct with them prior to booking. 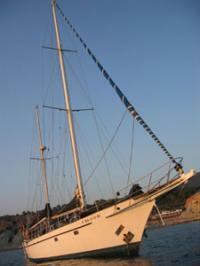 Yachting Limited neither endorses Buddhaboat nor guarantees the accuracy of this listing. 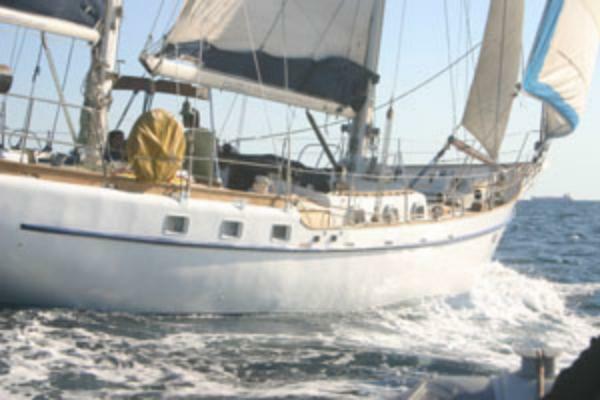 Charter the World in a semi-luxurious ketch of 19m! 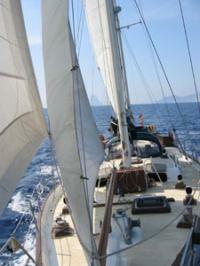 Balearics, Canaries, Crossing the Atlantic. From 1 day till some weeks, we adapt our program to your needs. Holidays, Week ends, Miles building. For the whole boat or just a berth. Prepared for a maximum of 12 people we always manage to limit the groups in order to keep a high feeling of wellness and conviviality. 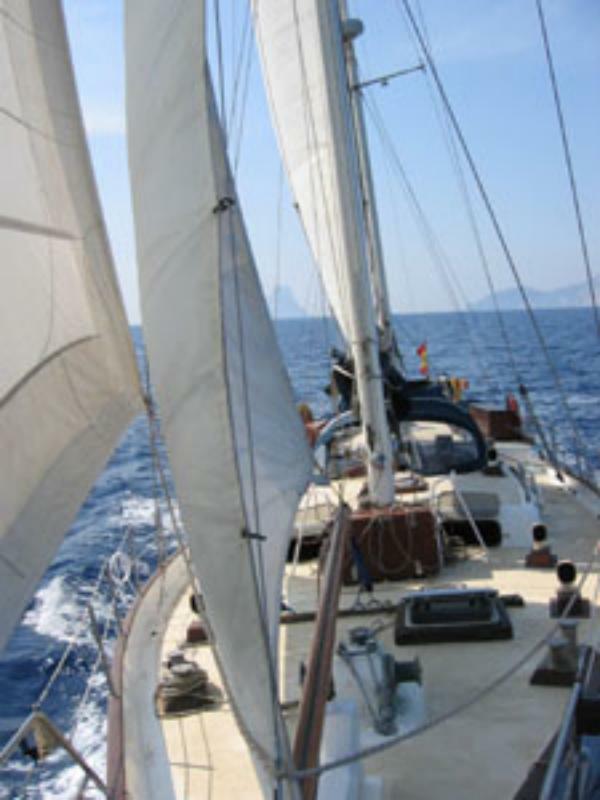 Greatly equipped with kayaks, diving equipment and air compressor, TV and DVD, 2000 litres of gas oil and 2000 of water which gives a large autonomy and get the maximum of your sailing trip. The details of the yachts below are indicative. 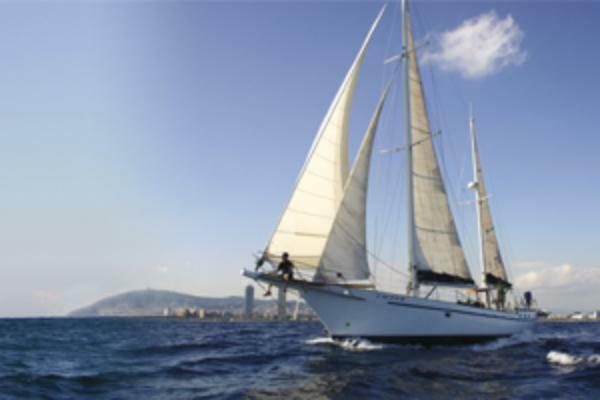 The specifications (including the number of berths, cabins and heads) of Buddhaboat's yachts may vary. Please confirm the details with Buddhaboat. 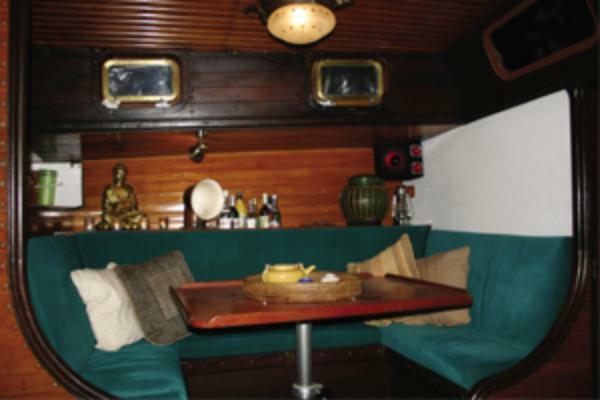 There are no user reviews for Buddhaboat yet. Be the first to add a review.